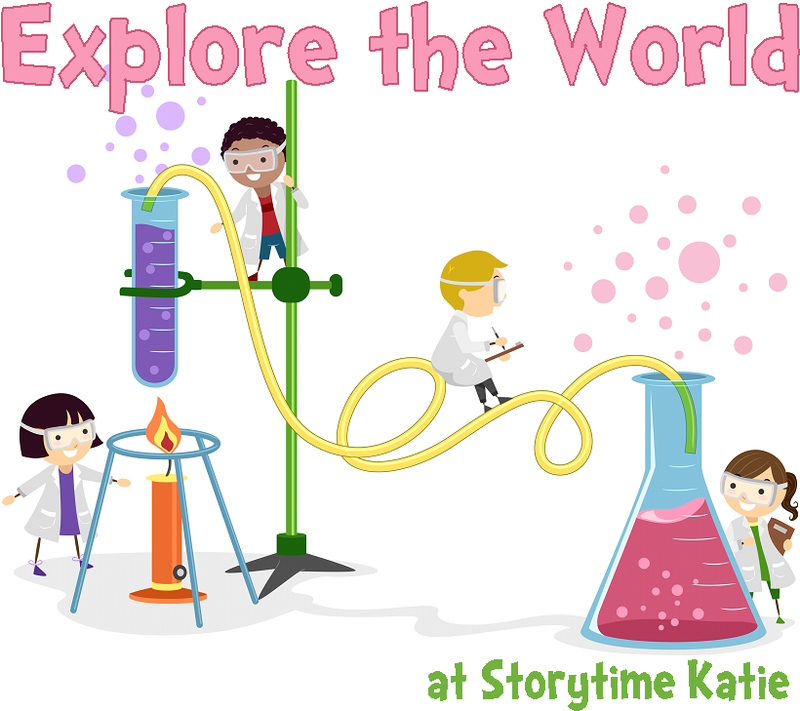 In response to the STE(A)M movement (and with great thanks to such great inspiration & encouragement from colleagues: Amy, Abby, and Kendra), this past fall I started a STEM storytime series at the library. This is primarily aimed at preschoolers and their families, registration open to ages 3-7 in our library. And then it was time for the station activities! This came from a long ago Flannel Friday from Cate! I used it in a rainbow program several years ago, and will never forget the wonder of the kids’ faces when they opened their hands to reveal a brand new color. I bought play dough to use, with the intention of letting the kids take it home afterwards. You can imagine their excitement at keeping their new colored play dough. I got this fabulous idea from Amy’s Color Science program. We had some flashlights in our miscellaneous bin from another program, and I took some of our blank CD-Rs for the kids to explore. And finally, we did tissue paper art. I had all the materials out to do tissue paper painting, but the kids took the art in a different directions — fine by me! They wound up layering the tissue paper squares to make new colors on their paper. 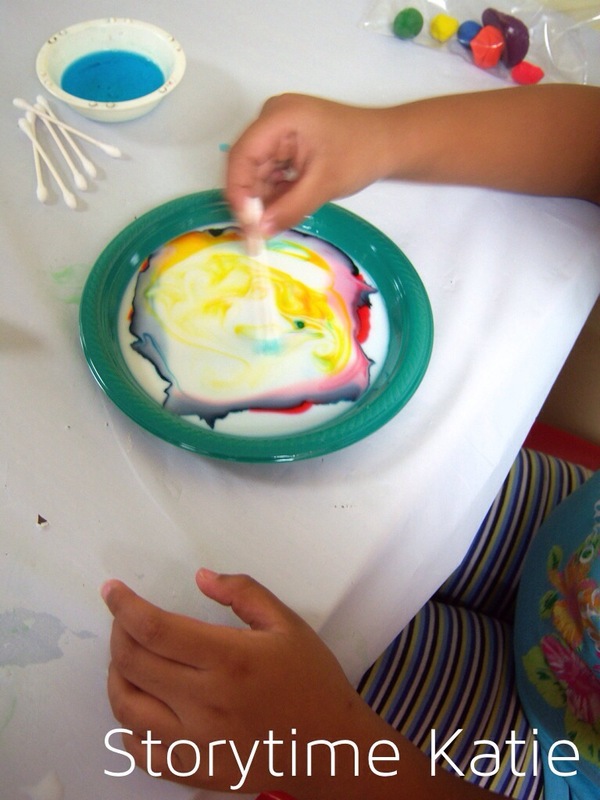 Still a great exercise in being creative and increasing conversations about color mixing! I had a pretty awesome book display up at the table next to the door for the kids to take from. October’s theme was “Water Science!” and I’ll post about that in two weeks! At breakfast time, milk spilled on my blanket! Oh me, oh my! At bedtime, cookie crumbs dropped on my blanket! Oh me, oh my! I need my blanket, it’s time for beddy bye! I once had a blanket, and its color was blue! I once had a blanket, and its color was green! I once had a blanket, and its color was yellow! I once had a blanket, and its color was red! I recycled my craft from “Letter Q” storytime since it went so well with the kids. 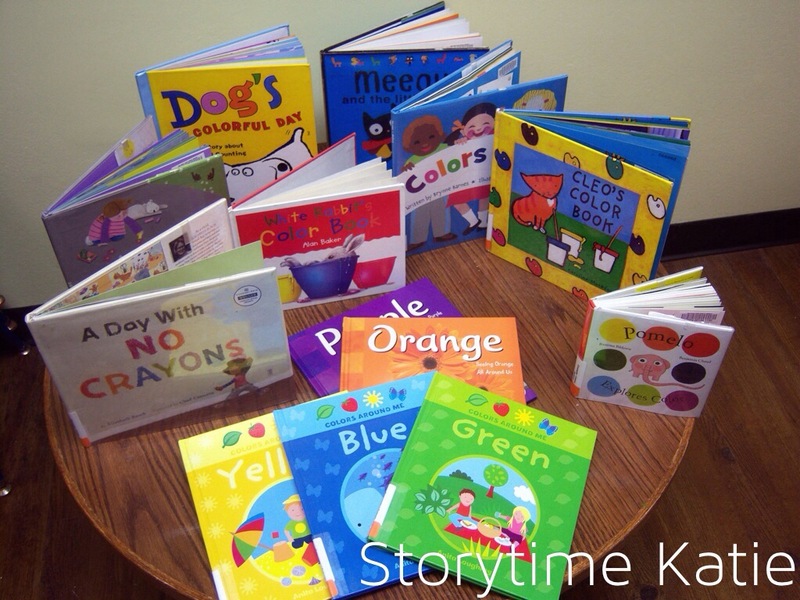 I am still so in love with this storytime theme. It was absolutely wonderful and just worked so well with my group. I honestly did not have any misses in any of the books or extension activities. The kids were thrilled when I pulled out the scarves from behind the flannelboard. 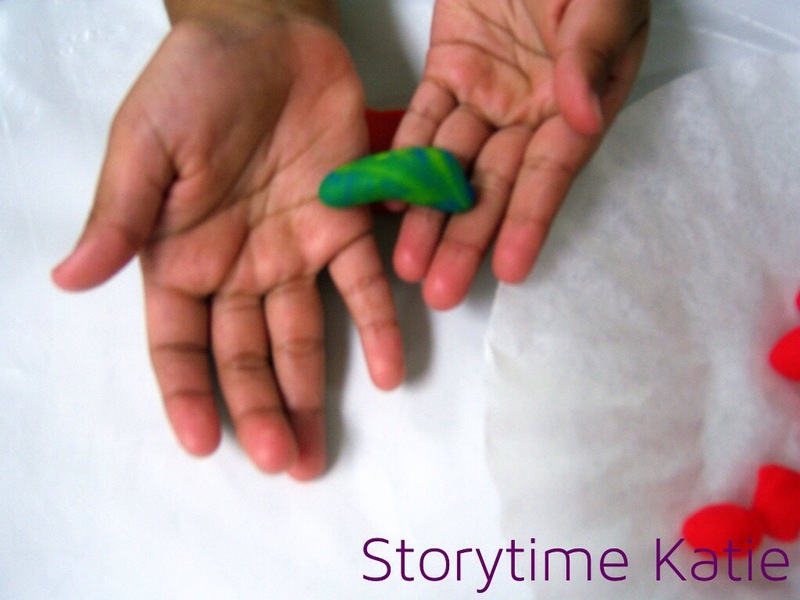 It was another example of storytime magic! Oh-uh! That was a mistake! This craft idea came from a Pinterest pin, but you can read the original blog post at Creative Family Fun. I wove mine for the picture, but it was super hard (for me at least! ), so the kids glued tissue paper squares down instead! I got the ant stickers to add some extra fun and the kids loved them! I’m back for fall after a month-long August break of morning storytime. I was so jazzed about this storytime that I woke up probably a dozen times between five a.m. and eight a.m. thinking “IT’S STORYTIME DAY!” And all I have to say is that this storytime session did not disappoint!! First off, you might notice an upswing in extension activities this fall. My core group of ST kids (from when I started four years ago) are now all in school! So, my average of storytime ages right now is 2.75 and that’s a big change for me. I planned on starting to include more flannelboards and more movement and so far, it is working out awesome. Okay, on to the theme — picnic worked out great! The weather was still in the nineties in Illinois and with Labor Day weekend being so close, the kids were totally into the theme. Their favorite books were “Mouse’s First Summer” and “The Best Picnic Ever,” with “Best Picnic” being the ultimate best book this week. They had a great time identifying the fruit and veggies in “One Watermelon Seed” as well, but that led to a little bit of side chatter about who likes to eat what. Really, all of the extension activities were ridiculously fun and I think the group had a great time with them! I thought up this craft on my own, making up a quick coloring sheet and using the tissue paper squares to make a quilt! This was my first storytime back at daycare in over a month! Bad weather combined with a sudden influx of kids made it very hard for everyone to walk over during the summer months. Once summer reading was over, I started driving back to make it easier on us all. The kids were super excited to have storytime back and they listened very carefully to most of the stories. Things got a little wiggly towards the end, so I did leave out some of the extension activities I had planned. Their favorite books were “Be Quiet, Mike” where they joined me on the refrain and “Little Quack” where they helped me count the ducks! All of a sudden, one went POP! This was another pre-packaged craft from Oriental Trading. 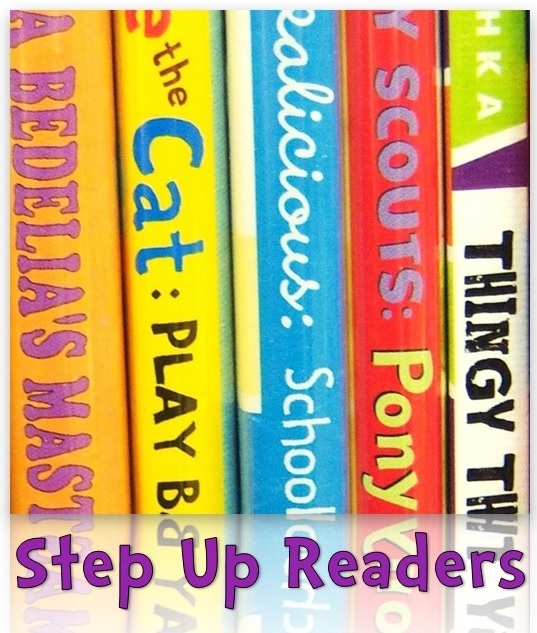 I had a lot of sibling sets at storytime, and this was definitely a reach for the youngest kids, so I would suggest it for preschool storytime and up. Luckily, I had some great moms who let their little ones make whatever kind of mishmash campfire they wanted! I wasn’t sure how this theme would work, because I honestly wasn’t sure if any of my kids had ever been camping. Luckily, lots of kids HAD been camping! I started with “Into the Outdoors” which turned out to be a great primer for those who hadn’t gone camping before. “Going on a Bear Hunt” was a RIDICULOUS good time!! I already made a flannelboard to go with it because I know I will be repeating it. The transition between “Maisy Goes Camping” and “Five Little Kernels” was amazingly (not planned) fluid since Maisy and her friends pop out of their tent and that’s the sound that popcorn makes! This was, overall, just a wonderful amazing storytime and a great send-off as I got ready to go to ALA Annual. Now I stomp them on the floor! That’s what it’s all about! Hoo, hoo! This craft idea came from No Time for Flashcards, which I found on Pinterest. I printed out Letter O coloring pages and used some tissue paper scraps from the last time we made windsocks with the grade-school kids. Whenever I am feeling weary of work or summer reading, I am re-energized by my daycare group. These kids are just so genuinely happy to see me and the library — I feel like a rock-star when they come in! I read two of my favorite EVER storytime books: “I’m Not Cute” and “I’m the Biggest Thing in the Ocean,” which of course wound up being their favorites. And I did sing “Old MacDonald” and thought about singing “One Love,” but decided against it at the last minute. They had a lot of fun gluing down the tissue papers and their octopuses turned out beautifully! Here we go jumping low. That’s how a kangaroo goes. Here we go jumping slow. This was a very simple craft to do. I modeled it after an Oriental Trading craft that I did last year at this time, but just used paper supplies instead of foam since I had thirty crafts to prep for. The kids really enjoyed watching me curl the curling ribbon, they kept saying that I was using magic. What a sight to see, way up so high! Five little bunnies went out to play. One little bunny hopped away. This was a surprise storytime! We do program reminders at my library and my co-worker forgot to call the night before to remind everyone about the program. So I was super bummed that storytime wasn’t going to happen. Well, six families (with a total of 11 kids) remembered to come on their own — hooray! I had to run down and quickly set up, but it was well worth it. The kids had a great time with the theme and they LOVED the butterfly craft!